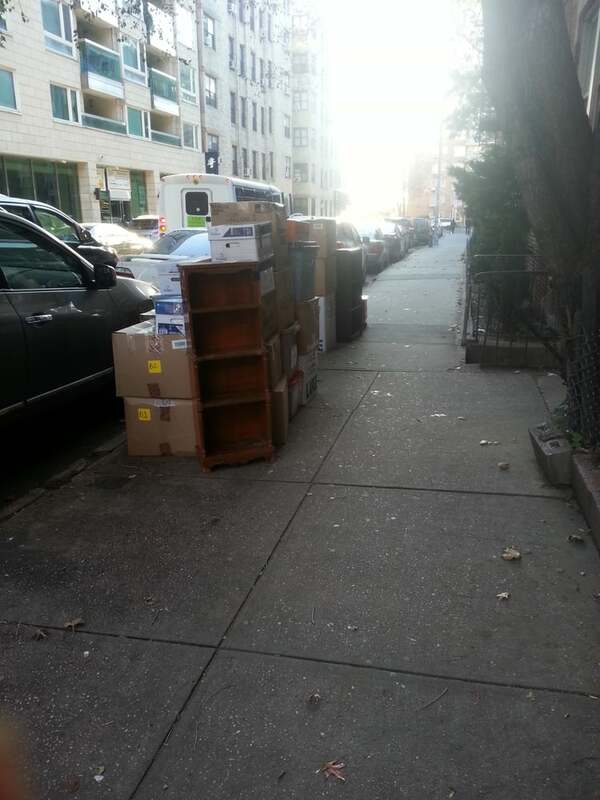 YZL Moving Inc. Aka Hao Ting Moving, Inc.
Moving? We can help. 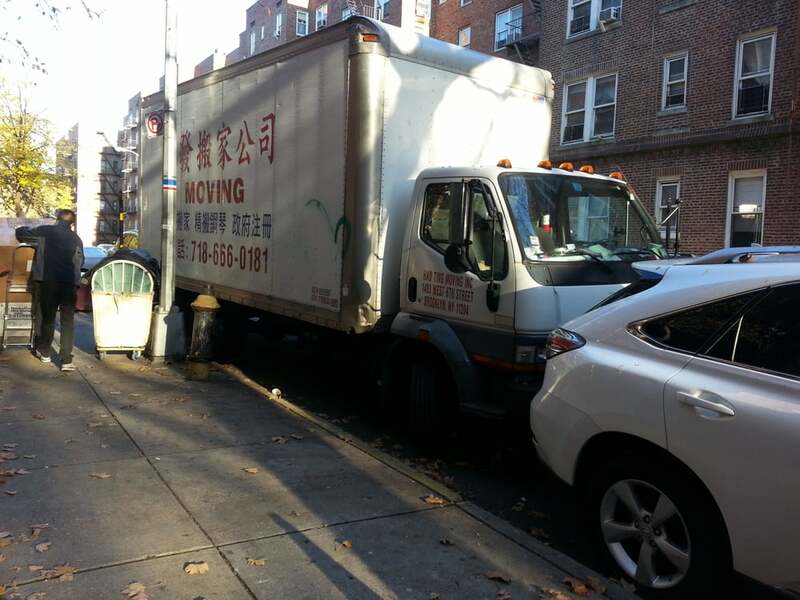 YZL Moving Inc. Aka Hao Ting Moving, Inc. has been moving families and businesses for years. Our expert staff can help you plan your move across the street or anywhere within our professional movers will make sure your things arrive at your new home safe and on time! 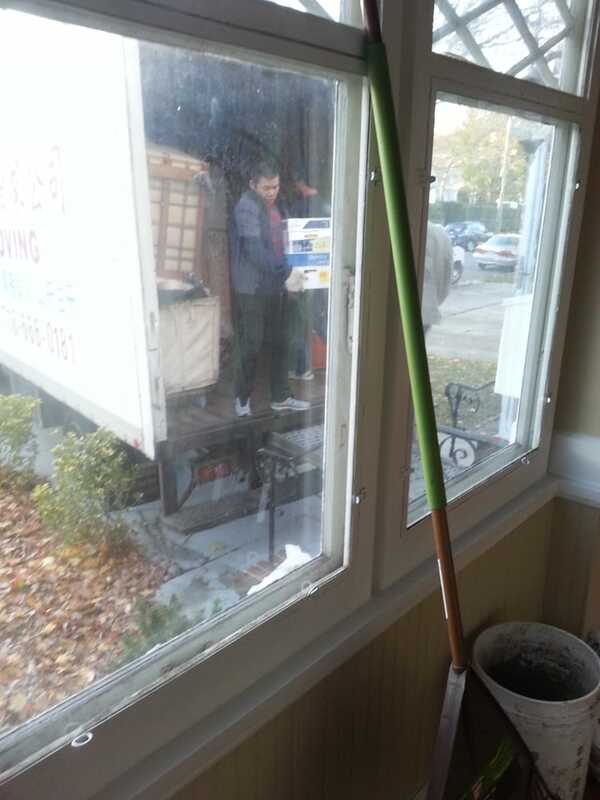 Reviews of YZL Moving Inc. Aka Hao Ting Moving, Inc. I've used 4 different moving companies in my time in NYC and I continue to acquire more and more items/furniture to move. 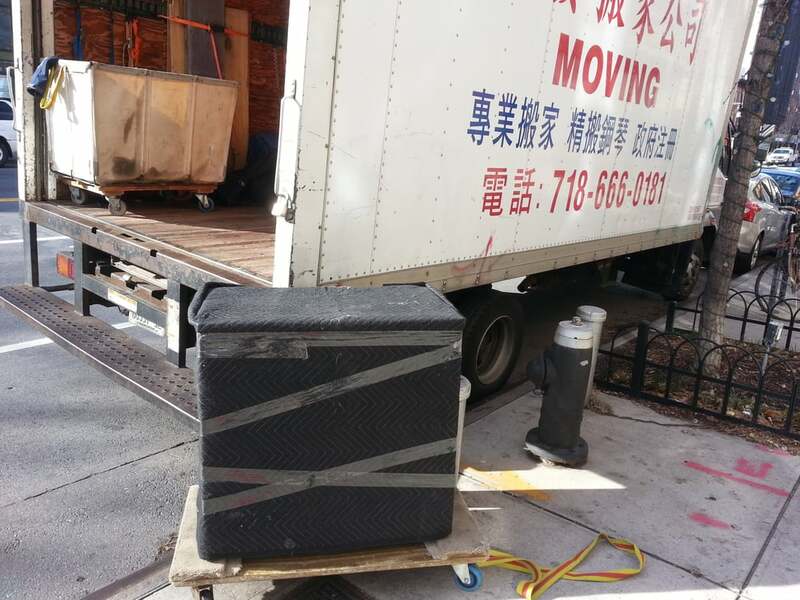 YZL moving was the best price:performance I've experienced during my time in the city. They all had a great attitude and were very positive throughout the entire experience. We were moving a 3 BR from Williamsburg to East WilliamsburgAll of murphy's law was in full effect; our loading-sidewalk was under construction, it was raining, we were on the top floor of a 4 floor-walkup, AND we had plenty of odd items/heavy items as well. They never complained, all had great attitudes and were super helpful in assisting us. They helped reinforce loose furniture and even offered construction/deconstruction of furniture items.They worked quickly, efficiently and they had a great price. I can not recommend them enough. I have now used this moving company two times, and both times I could not be happier. This is THE BEST moving company for these reasons:1. The price is EXTREMELY reasonable2. During both moves NONE of my stuff broke3. 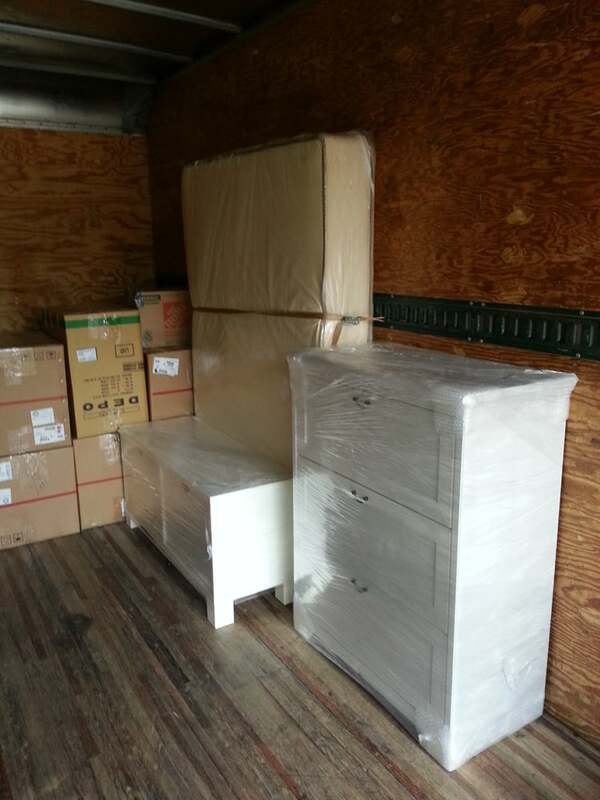 Movers are very friendly and helpful- they took care in wrapping my artwork and furniture.4. Both moves were fast and easy.For anyone looking for movers- this is the company you want to choose!! We have moved a 2 BR from NYC to Rochester and I was impressed with the professionalism of Jerry and his team. It was fast and reliable. I would recommend him 100% and hope to use him in the future.